Hair loss can have a dramatic impact on a person's appearance and self-esteem. Millions of Americans suffer from male- or female-pattern baldness. Angell Medical Spa is one of the few clinics in Sacramento to offer this natural, safe, and effective treatment for hair restoration using platelet-rich plasma (PRP). PRP therapy works by using a sample of your own blood, spinning it in a centrifuge, and then extracting the plasma. 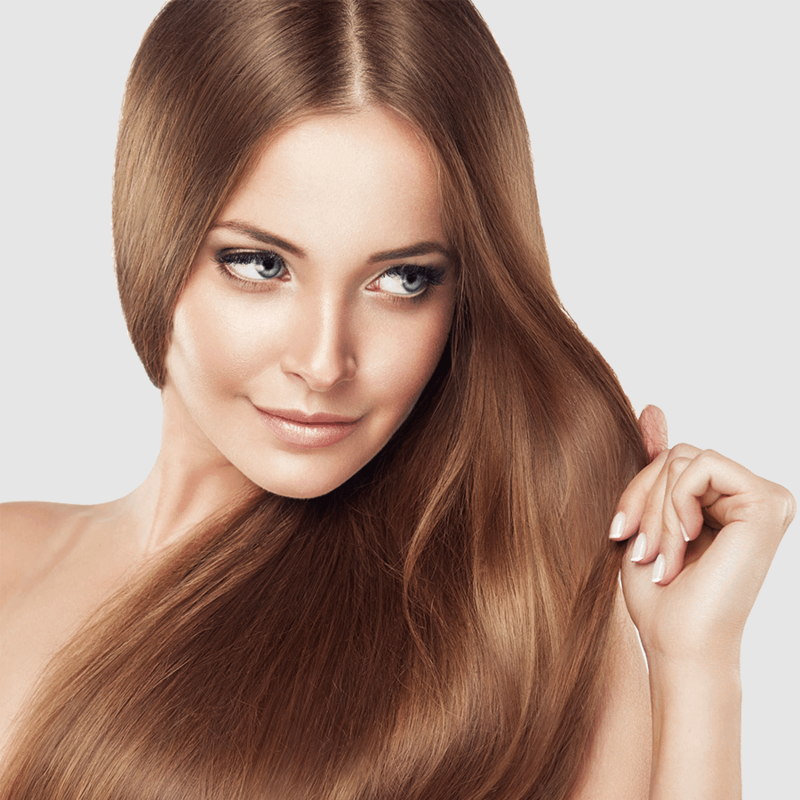 The platelets present in plasma cells promote hair growth by releasing healing proteins to boost the body’s natural healing process. The plasma is carefully injected in areas of hair loss, causing the dormant follicular tissues to not only regenerate but also improve the quality of new hair. Patients typically see results within two to three months of starting the treatment. This process is minimally invasive and cost effective. How does PRP compare to other hair restoration treatments currently on the market? Hair transplant is an option, but it is more invasive and requires a longer recovery time as it is a surgical procedure. Additionally, it is much more costly and leaves scars in the scalp. Several medications, finasteride and minoxidile, are also available although results may be inconsistent and they can also come with side effects. Who is this treatment best-suited for? Although anyone experiencing hair loss is a good candidate, but those in the early stage have been shown to respond more effectively. Consult with us to make sure you’re a good candidate for PRP therapy. We recommend a minimum package of 3 treatments, spaced 4-6 weeks apart. Results will vary depending on your own natural rate of hair loss. We recommend intermittent maintenance treatments in order to maintain optimal growth.